The anti-aliasing and hinting work pretty well, but subpixel rendering seems not work at all, even with lcdfilter set to lcdnone, I can not see the color fringing. 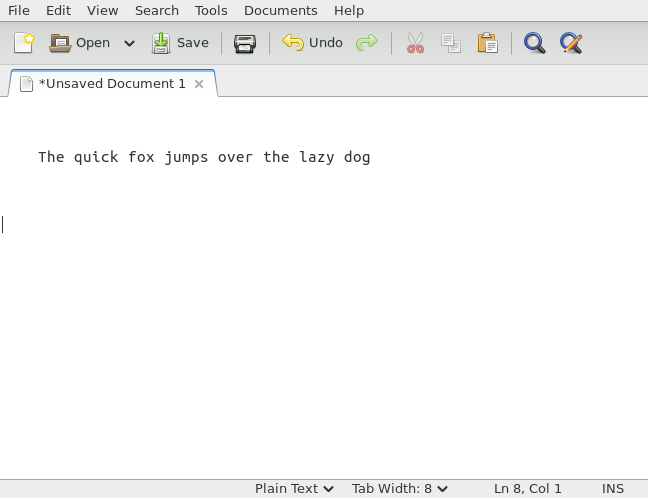 Here is a screenshot of gedit with Ubuntu Mono 13, https://i.imgur.com/rrRMtFR.png. If you zoom in this picture, you can clearly see that it only has grayscale anti-aliasing, not subpixel smoothing. This monitor has a resolution of 1366 x 768, so subpixel rendering may improve the quality of font rendering. Any help is appreciated. The 'bindist' USE flag in media-libs/freetype disables sub-pixel rendering altogether due to potential patenting issues. Just disable it and it works.